While the Destiny 2 Warmind expansion is set to launch on 8th of May and alongside it, weapons upgrade is also coming, but Destiny 2 New Raid Lair has also been announced and will be there for players to tackle after they finish the campaign. 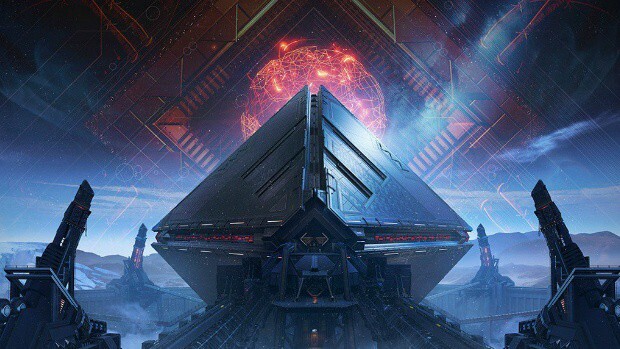 Bungie recently announced that Destiny 2 New Raid Lair known as Spire of Stars will launch on 11th of May at 10 a.m PST. 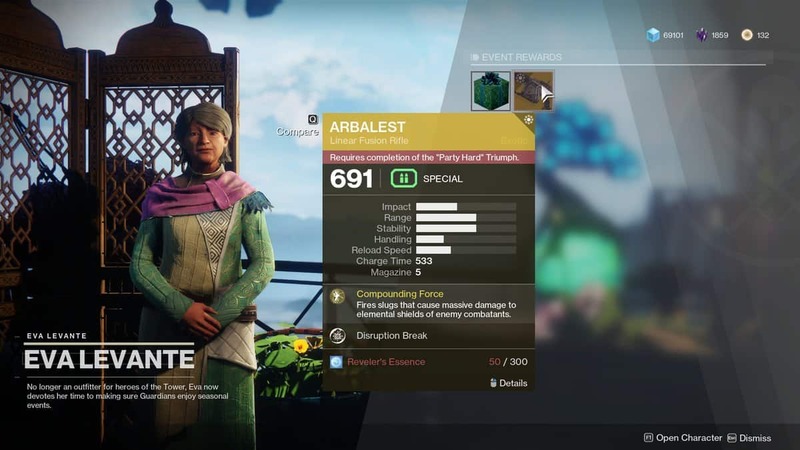 Which is three days after Warmind DLC rolls out. It appears as if Spire of Stars may just be referring to the spire atop the Leviathan. The tall spire in the game and the cluster of stars that rotates around the highest point of the giant ship is visible to the players. Since this is a mere speculation based on the image accompanying the announcement, it could be a little different, we will know more when it rolls out. Recently some of Destiny 2 concept art also came out which showed the possibility of weapon drops for Spire of Stars. Based on that concept art, the new weapons match the aesthetic of the other Leviathan weapons. That being said, players can surely expect more reward from Spire of Stars, and other raids as well. All raids rewards will drop at higher power levels in order to help players level up to the new max power level in the game. The process is a bit longer in Warmind than usual but most of the players will appreciate the lengthy power grind. Outside the raid, players can earn high-level loot during the new horde-mode activity dubbed Escalation Protocol. The new endgame activity takes place in the Mars Patrol area, and up to six players can participate. Furthermore, the raid just may pose more of a challenge in comparison to the previous ones. Considering that it will be taking longer to hit max power level. Hopefully, it would be fun. Still, a lot is not yet confirmed and we will know when they roll out. Call Of Duty Black Ops 4 Perks Teased By Treyarch, What Are They?